It’s already nearing the end of October, which means Halloween is just round the corner! Lucky for you, Your Baby Club have got a great selection of offers this week to make sure you’re prepped and ready for all the costumes and sweets that day! 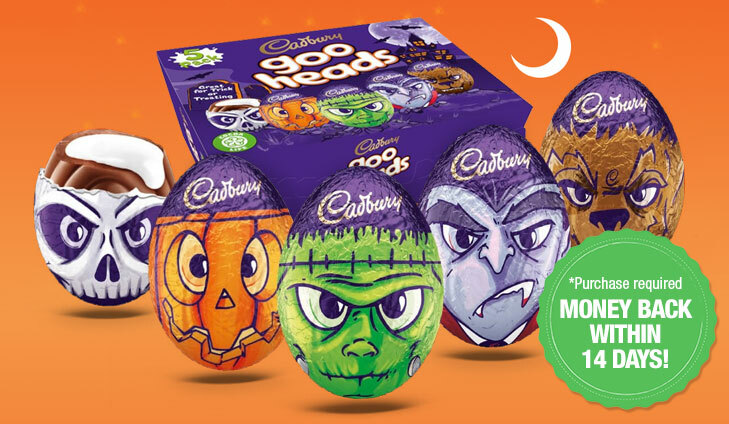 Get your hands on a FREE £15 spend on Cadbury’s Halloween themed chocolates! And if that’s not enough get 20% off high end spooky themed outfits with Loopster. The choices are simply endless! 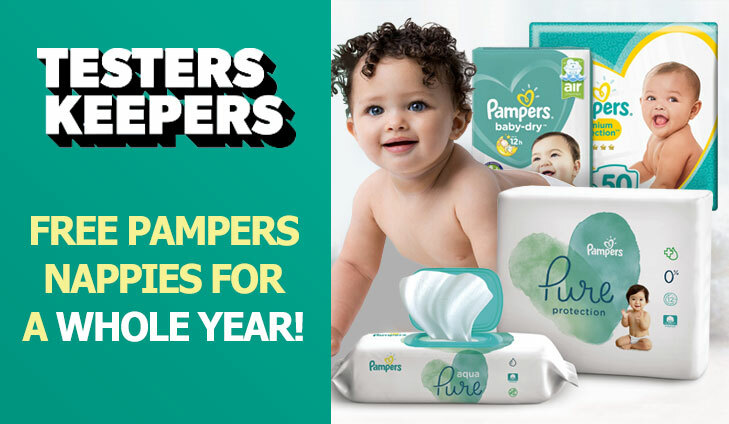 To get your free Pampers nappies, simply click below. 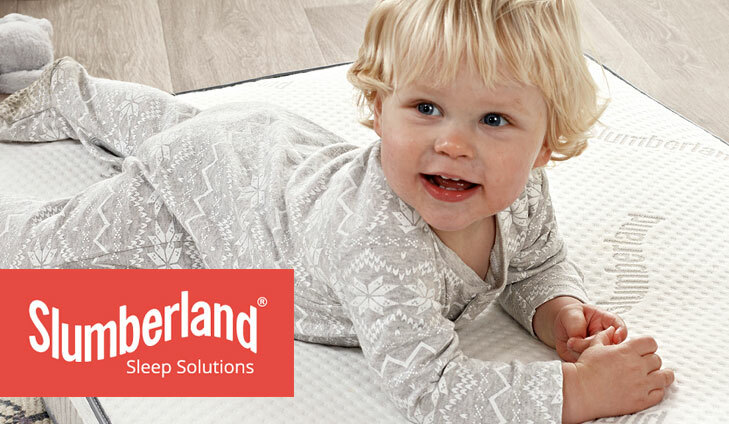 For your chance to win a Slumberland Mattress, simply click below. Loopster are on a mission to provide high quality, nearly new kids clothes whilst also helping the environment. On Loopster you can find everything from gap to Stella McCartney at a quarter or less of the high street price. 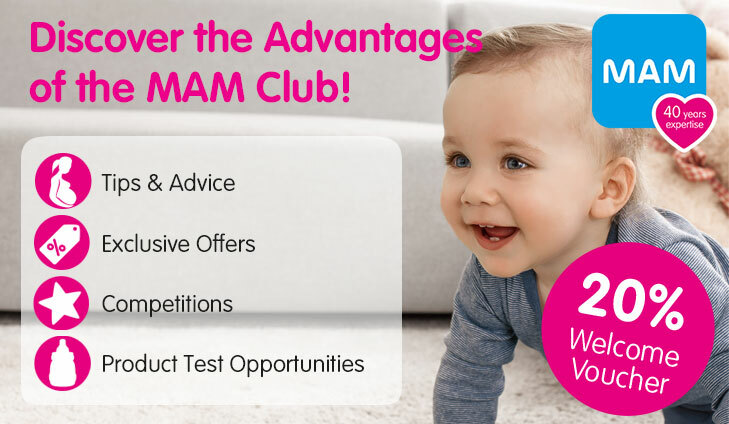 Simply click here and use code: Yourbaby20. For 20% off designer & high street clothes, simply click below. FREE Cadbury’s Halloween chocolates worth £15! Halloween is just round the corner! So if you’re looking to stock up on treats then Quidco have got you covered with a FREE £16 spend on Halloween chocolate! With an amazing range of Halloween themed chocolate goodies to choose from, you’re sure to find the perfect gift for any lucky trick or treater! To get your FREE chocolates, simply click below. Forest & Fir sell premium grade Christmas Trees coupled with complimentary delivery on a date of your choice. We aim to eliminate the hassle of picking the perfect Tree this Christmas. 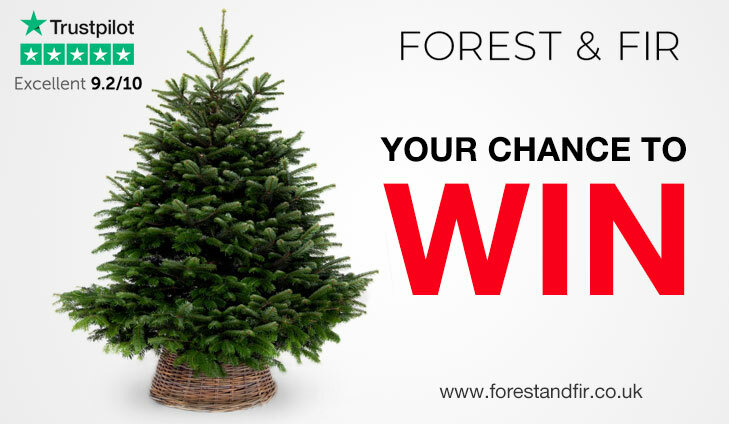 For your chance to win the perfect Christmas Tree, simply click below.